If you can afford the rent around here, you can afford $11/pack. 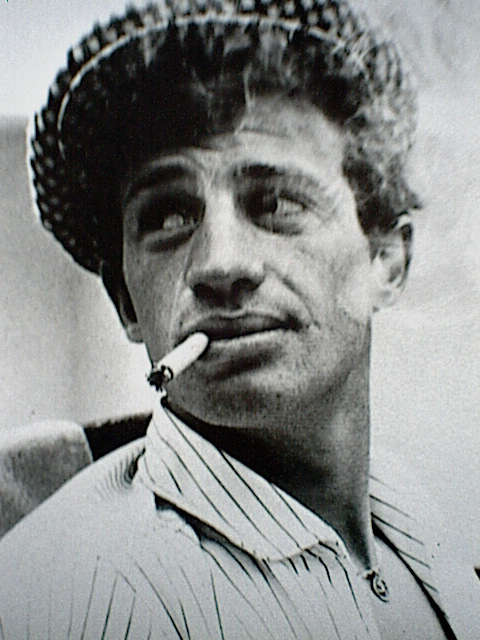 Everyone who’s ever seen a photograph of Jean-Paul Belmondo knows that the apotheosis of cool is a cigarette between the lips. So it made total sense last week when the story broke that Camel sought to synergize its flagship product with the hotbed of hipness. Introducing “Williamsburg: The Cigarette,” whose package features the company’s familiar mascot standing within sight of the Williamsburg Bridge and the Domino factory. The cigarette is part of a Camel promotion highlighting cool cities across the country, from Seattle (rad!) to Winston Salem (classic!) But, why Williamsburg? “It’s known as a hipster neighborhood,” a Camel spokesman told The Brooklyn Paper. (Who told!?!) “We’ve found [that] the temperament of what Williamsburg stands for, and its artistic approach to life, meshes with the Camel brand.” That the company has been “turned on” is evidenced by its ad copy. According to Camel, Williamsburg belongs to a borough “brimming with light-hearted angst, and rebellion with break free spirit.” Wow, really? “Some call it the most famous hipster neighborhood.” I know I do! “But it’s not about hip.” Oh. Then, no I don’t. “It’s about breaking free.” Oh yeah! “It’s about last call,” totally, “a sloppy kiss goodbye and a solo saunter to a rock show in an abandoned building.” Oh my god it’s like Camel followed me around last weekend! “It’s where a tree grows.” Oh man, nothing says cool like cold-droppin’ a Betty Smith reference! “It’s Camel in the Williamsburg corner of Brooklyn.” That’s factually accurate! UPDATE: I’ve been informed Camel has advertised with us before.